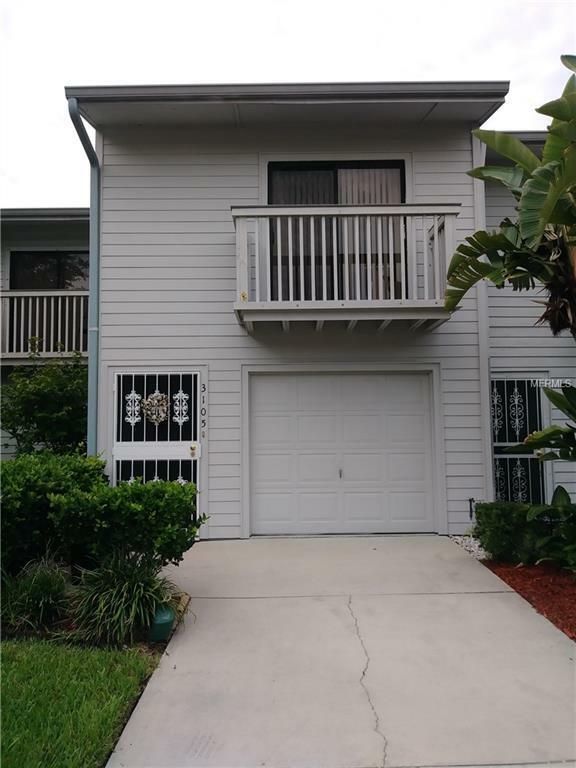 What a great opportunity to own this beautiful 2 bedroom and 2 bath condo with 1 car garage in this great community. First floor has garage and laundry room, second floor with open concept kitchen , dining and living room. Recently updated kitchen let's you entertain your guest while preparing a great meal. Screen enclosed patio off the living area to enjoy cool evenings. Third floor with 2 bedrooms and 2 full bath.This unit is move in ready with brand new central heat and air. Lake Forest is a all ages community, close to shopping and restaurants. Come and see for yourself and call today for an appointment. Listing provided courtesy of Janine Cronk.